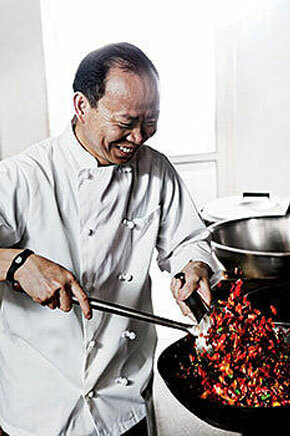 "I PURSUED, HE RAN...THE PERFECT CHEF." 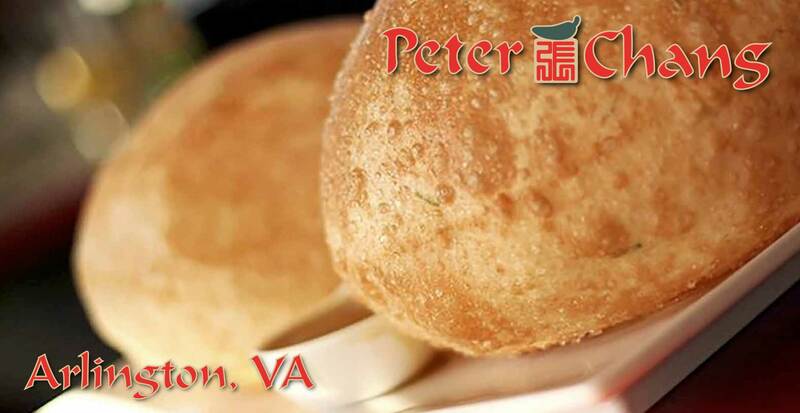 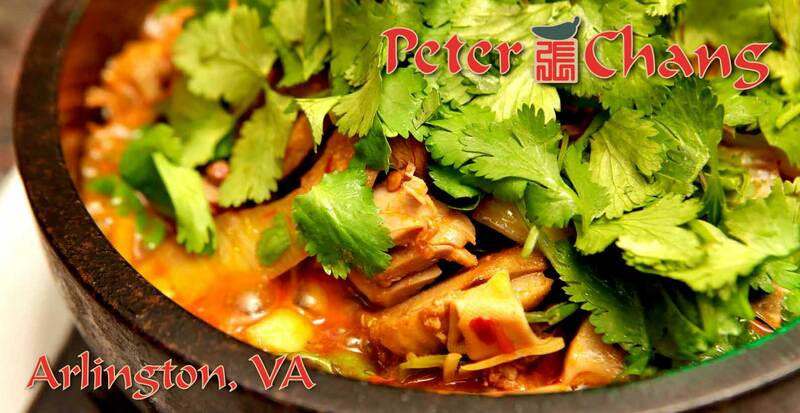 CLICK HERE TO LEARN MORE ABOUT CHEF PETER CHANG AND HIS JOURNEY. 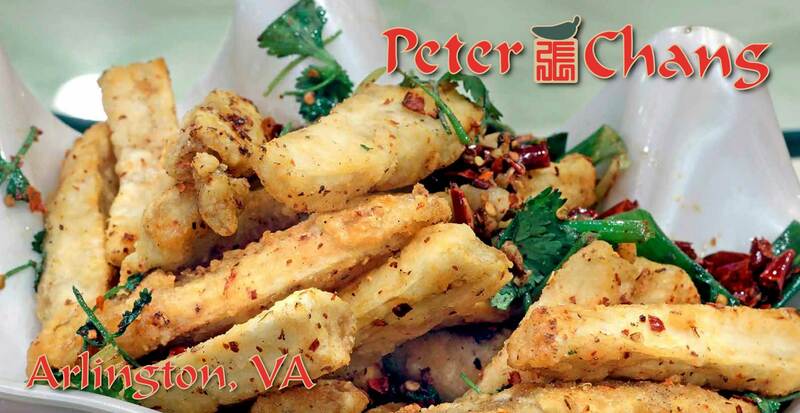 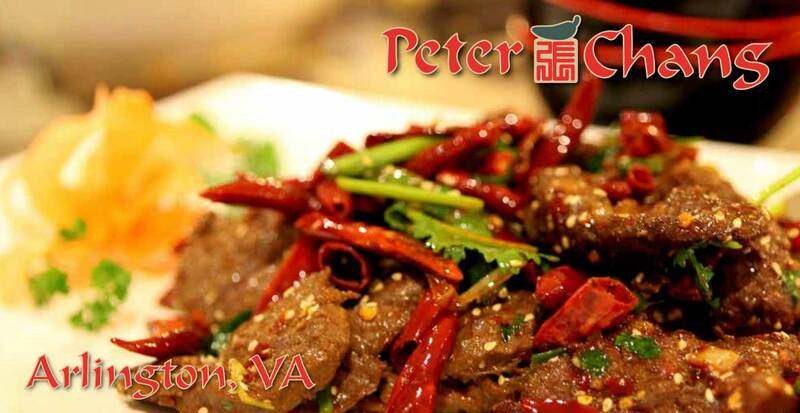 Chef Peter Chang is now proud to make his signature Szechuan cuisine available to Arlington. 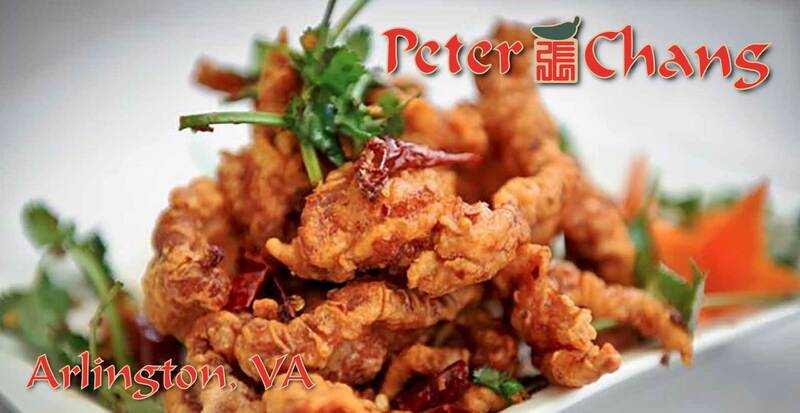 remains the same, with cuisine comprised of only the finest and freshest ingredients. 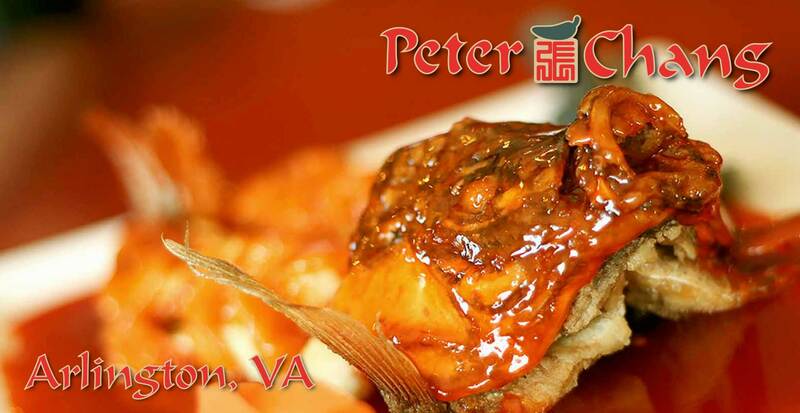 Click here or call (703) 538-6688 to make a reservation!